Before placing the radio on charger, check to see if the radio has been turned off. If you prefer, you can also remove the battery from the radio and charge the battery without the radio attached. 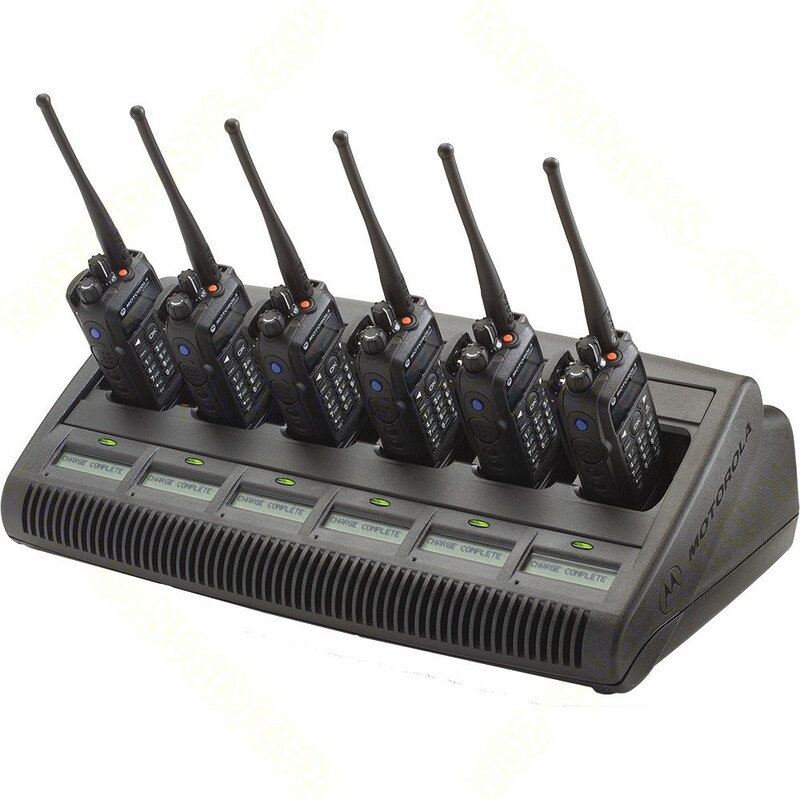 Having problems with the performance of your Two Way Radio Batteries? Even if you give your two-way radio batteries the best care, they won’t last forever. It is advisable to replace any batteries you have used for over 18 months. (Discontinue usage when the battery is more than 2 years old or utilized for 18 months in a typical application or used for 12 months in a 2-3 Shift Hotel / warehouse / Industrial application). Connect communication’s on-site battery inspection and radio fleet management support plan can assist with all your Two Way Radio needs. Contact your nearest Connect Communications office conveniently located across Australia on 1300 784 611 to arrange a free consultation from anyone of our fully trained staff. 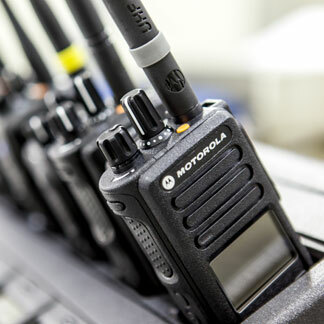 Note: Connect Communications has the largest range of Two Way Radios to suit many brands including Motorola, Icom, Heed and Icom.